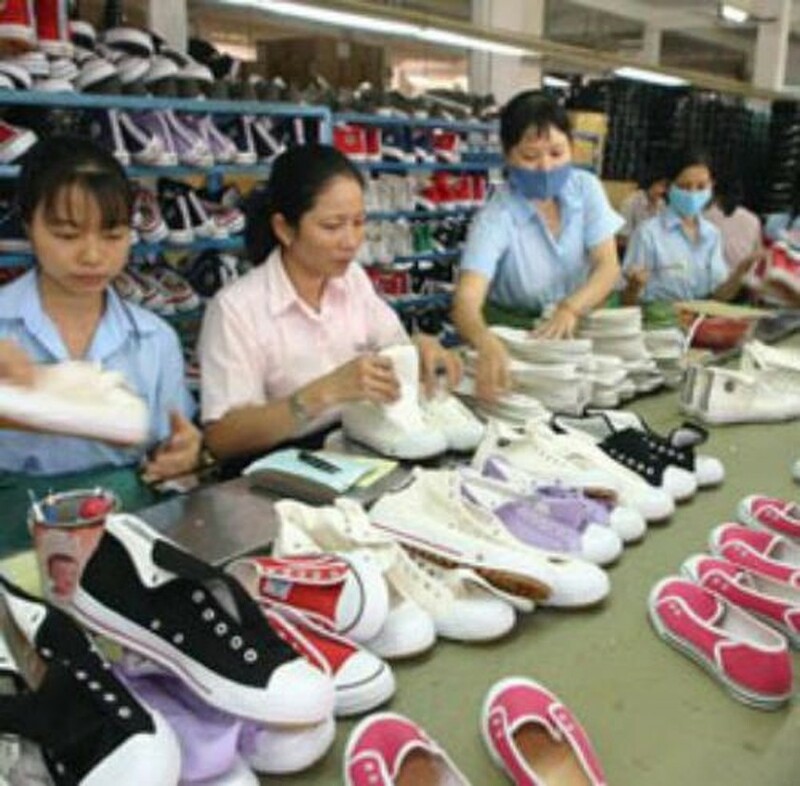 The Export and Import Department of the Ministry of Industry and Trade has estimated the export turnover of Vietnam during the two first months of the year at over US$12.3 billion, an increase of 40.3% compared to the same period last year. Most of the country’s key export products, excluding crude oil, have increased significantly. Rice exports have seen the strongest growth increase by 65% in volume and 50% in value, followed by rubber with an increase of 57% in volume and 175% in value. Textile and garments are one of the biggest export products worth over $2.15 billion. 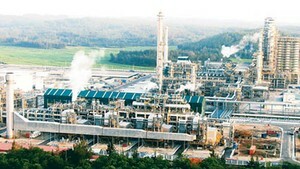 This industry saw a rise of 54.2% in the first two months of the year as compared to the same period last year. The shoe and footwear export turnover totalled $925 million, an increase of 37.8% and seafood exports totalled $735 million, a rise of 41% compared to the same period last year. The import turnover was estimated at $950 million in February, falling to less than $1 billion for the second consecutive month. The total import turnover in the first two months of the year was over $1.82 billion. With such optimistic results, the export turnover in the first quarter of the year is expected to be good. However, experts have warned that this year belongs to the processing industry, so in order to push export rates, the state needs to focus on the development and upgrading of the processing industry.